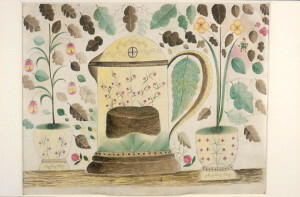 This exhibition includes more than sixty paintings and drawings by patients confined in Crichton during the mid-nineteenth century, from the collection formed by Dr William Alexander Francis Browne (1805-1885), first Physician Superintendent of Crichton, 1838-1857. 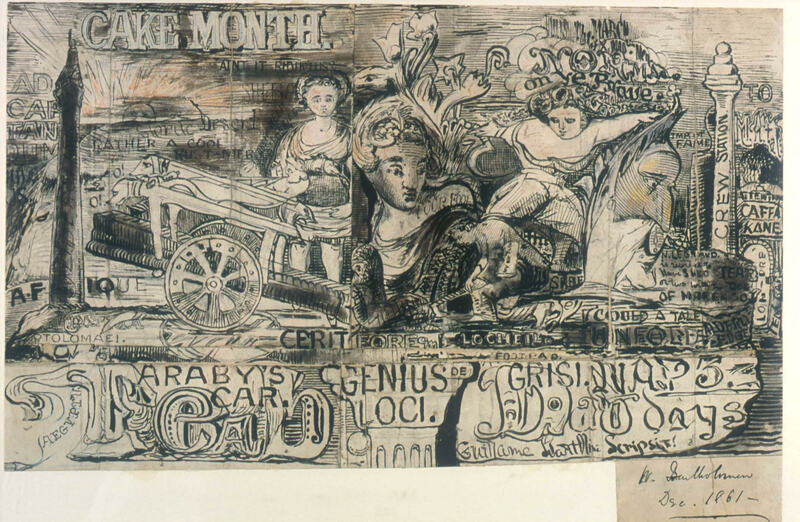 It is the oldest surviving collection of art by a group of asylum patients in the world. The exhibition, the largest ever held of this unique collection, has been curated by Dr Maureen Park, from the Centre for Open Studies, University of Glasgow, and the collection is the subject of her fully illustrated book and catalogue, Art in Madness. A Scottish Hidden Gem: Dr W. A. F. Browne’s Collection of Patient Art at Crichton Royal Hospital, Dumfries, Wednesday 15th July 2015, 10.00-12.00 (one meeting, University of Glasgow). 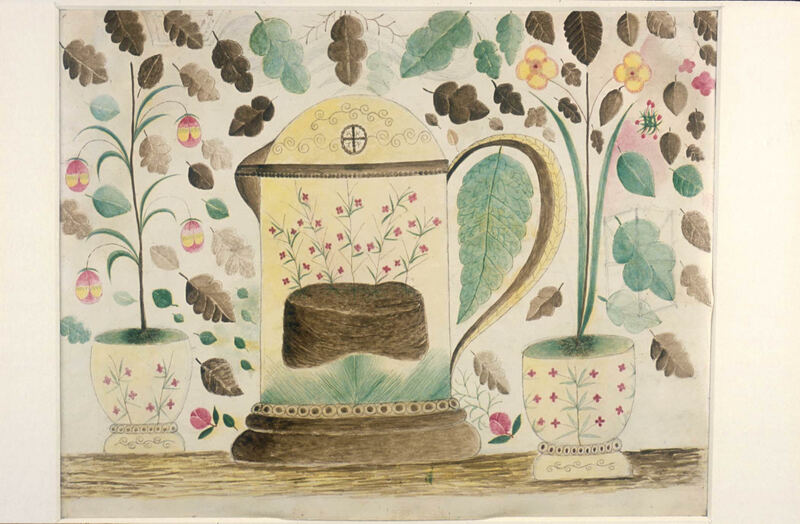 Scotland is home to the oldest collection of art by a group of asylum patients in the world, the subject of a new exhibition, A Hidden Gem, opening in Dumfries in July 2015. This half-day event will examine the art collection formed by Dr W. A. F. Browne (1805-1885), Physician Superintendent at Crichton Royal Institution in the mid-19th century. 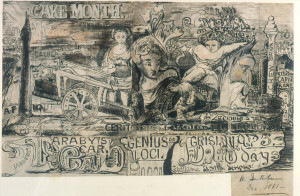 We will explore the lives of the patients, their paintings and drawings, how art was used as a therapeutic tool and its links to art psychotherapy, Art Brut and Outsider Art. To book a place, please telephone 0141 330 1860. For more information and a few images visit our Facebook page.